Agoork had the most liked content! Come on JB - trade someone! I'm going crazy waiting! Predicting that the Canucks don't make a move during the deadline. It's looking pretty bleak atm. Hutton and Baer for Domi, after tonights game please. 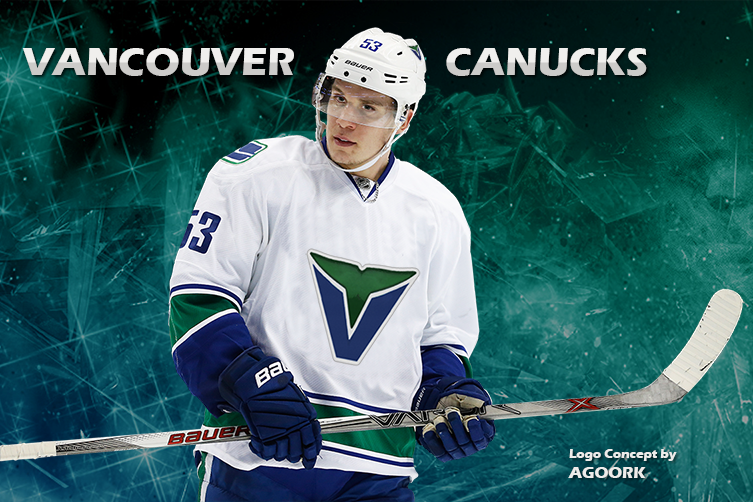 Trade Vanek and Gagner and pick up Burr, let him end his career as a Canuck. Am I the only one who likes the new forum colours? It's an adjustment....but I can totally understand the rational for making the forums Canucks colours. I'm on mobile but I like it!